With Pop and EDM coming in the Music scene, finding Rock music fans has become difficult. Not everyone is aware of Highway to Hell and Back in Black. This tee acts as a filter, it turns the heads of Rock music fans, particularly ACDC. So when at a party, keep a watch on turning heads. Thank us later. 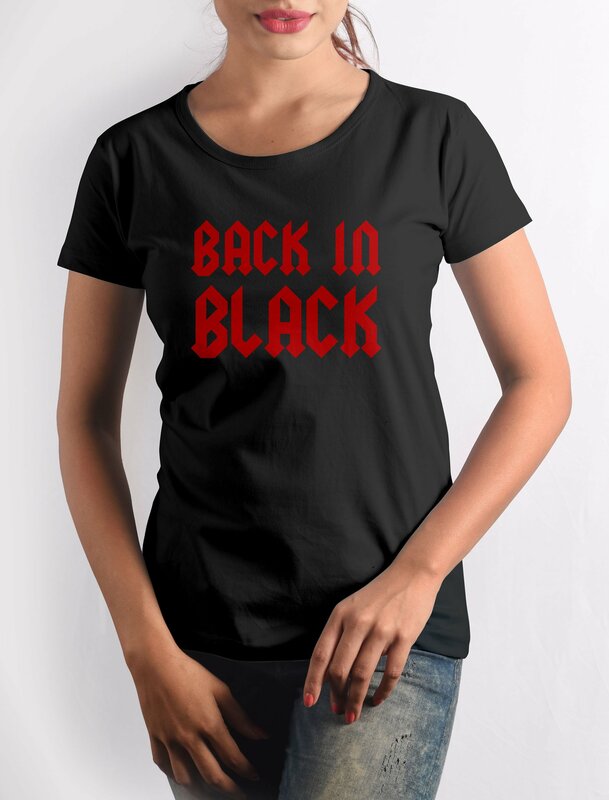 Get this Back In Black T-shirt with crisp digital print on premium quality 100% cotton fabric.